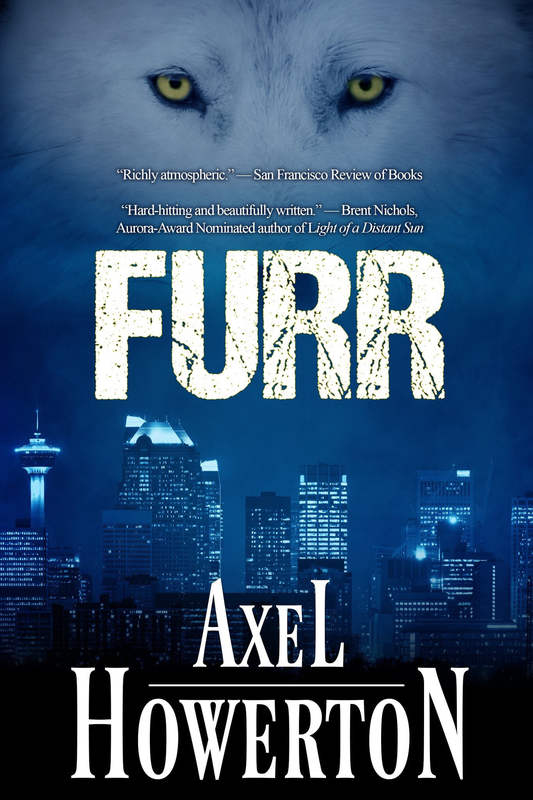 New reviews on #Furr – Get it while it’s HOT! | Got How? New reviews on #Furr – Get it while it’s HOT! Two new reviews of the SPELLS & SPIRITS box set feature kindly words about my little modern gothic, werewolves-and-magicians tale #Furr ! ONLY available in the SPELLS & SPIRITS box set, and ONLY for a limited time. Pick it up now! 7 BOOKS FOR A BUCK!!! Previous PostBut What Are They Eating? 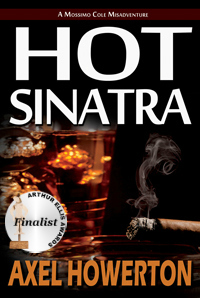 #HotSinatra EditionNext PostRETURN OF THE BIG GIANT HEAD! Axel Howerton in POV Magazine!